Ole Gunnar Solskjaer does not expect Manchester United to make any signings in January. 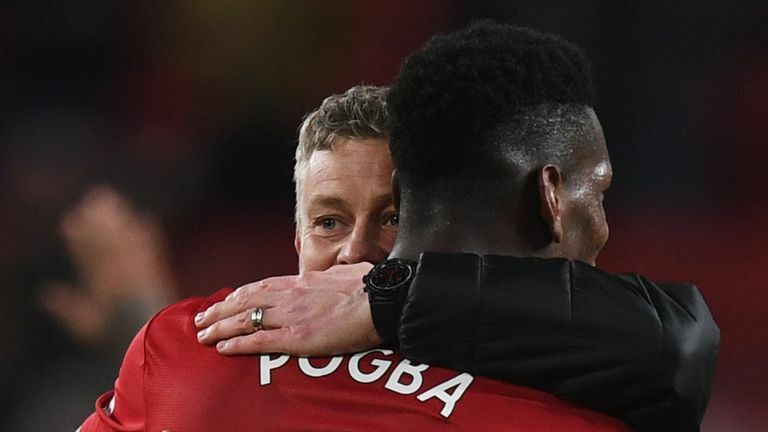 United have won six from six under Solskjaer, making it the best start to any manager's reign in the club's history. And the Norwegian appears to be content to work with the squad he inherited from Jose Mourinho for the rest of this season. Asked if he expects United to make any January signings, Solskjaer replied: "No, not really." Celtic have enquired about taking midfielder Scott McTominay on loan for the rest of the season. 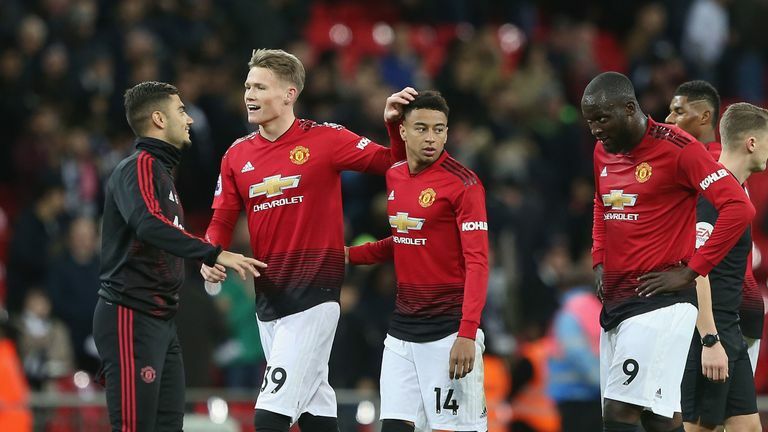 The Scotland international has made just seven Premier League appearances for United this term but Solskjaer is keen to keep him and revealed the club are working on a contract extension for the 22-year-old. A calf injury suffered by Marouane Fellaini, which Solskjaer says will keep the Belgian midfielder out for "three or four weeks", could also impact United's decision on whether to loan McTominay out. Pundits: How high will United finish? Asked about McTominay, Solskjaer said: "Scott is working hard. He is a young boy I believe in. We are working on his contract. "You know with injuries, with Fellaini as well and the squad we have, I am not too sure we are going to see any movement at all."